I don’t usually post about Siri as I don’t think it’s impressive enough… but this one is quite cool. 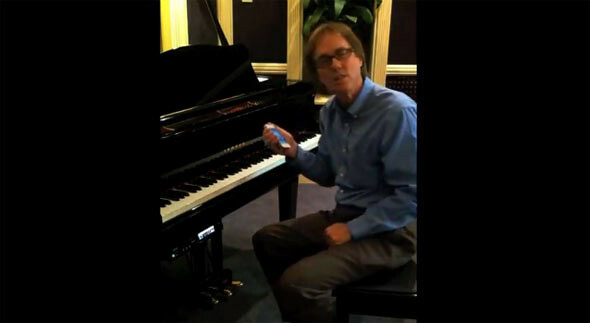 The iPhone 4S personal assistant has recently been hacked to play piano! In the video below, we can see that Siri can play music on a Yamaha Disklavier player piano from music files in your library. That’s of course thanks to a hack. The hack, developed specifically by and for Yamaha, works by streaming a special MIDI version of the music file through an Apple Airport Express and into the Disklavier piano, which then reproduces the piece, complete with key and pedal impressions. And typical to Siri, there are some Easter Eggs jammed in there, like being able to tell your iPhone, “You played it for her, you can play it for me. Play it again, Siri,” and it will launch into “As Time Goes By” from Casablanca.